If you're not familiar with G Suite, and haven't read the docs, it could take you a long time to configure yourself properly. I can do this all for you in a quick turn around. This is for fresh slates only, it does not include migrating you from any previous system. Maximum company size or number of users: 30. 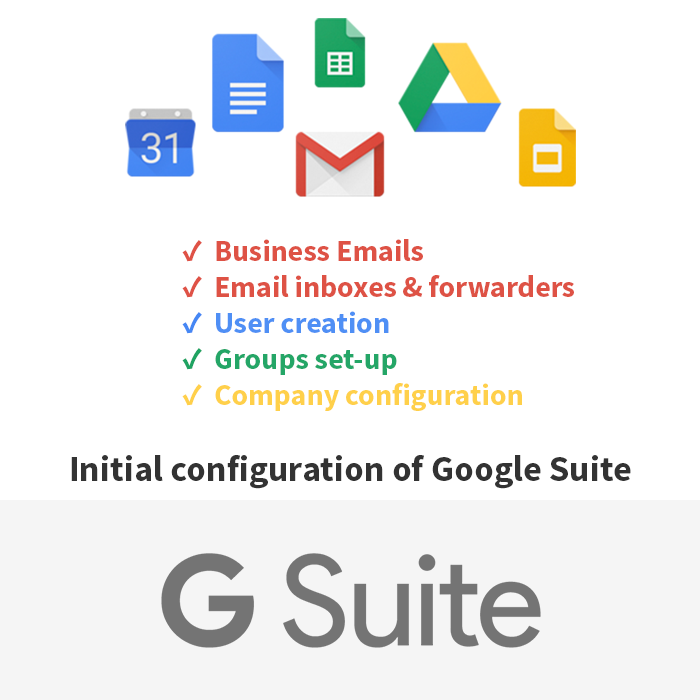 If you are not yet registered with G Suite, I can provide you with instructions, a link and discount codes. The same goes for your website domain name (for business emails), just ask. Should be able to have everything set-up within a few hours once discussed and all information provided to me. 1. Admin logins for G Suite. 2. Access to website (FTP or cPanel logins) to verify your domain on G Suite (for business emails). Will need prompt answers to additional questions regarding the desired set-up. 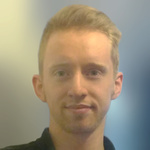 I specialise in developing modern reactive and custom Vue.js and Node.js websites, and can also offer custom front-ends (from provided designs), and custom WordPress, for start-ups,...Read moreI specialise in developing modern reactive and custom Vue.js and Node.js websites, and can also offer custom front-ends (from provided designs), and custom WordPress, for start-ups, small-medium size businesses or agencies. As standard, I will write clean organised code within responsive designs, optimised for search engines, and ensure modern browser compatibility. I try to streamline my processes and workflow with clients to save us both on project time through the use of efficient systems whilst still producing exceptional and scalable results. I have a 1st degree from Staffordshire University.